It's year 1988, the Formula 1 World Championship starts, and McLaren fits the carbon monocoque of its lightweight with a Honda 1500cc V6 engine with two turbos that generated 685 horsepower. This machine is considered by car experts as the best F1 in history. Awesome!!! 240 photos, 32 pages A4 size. 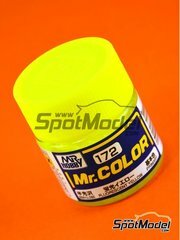 Fluorescent yellow shade, formulated for brush applications and served in a 10ml bottle. 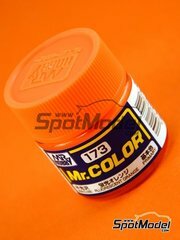 Fluorescent orange shade, formulated for brush applications and served in a 10ml bottle. The AMG Team Black Falcon Mercedes AMG GT3 as driven to victory in the 2016 ADAC Nurburgring 24 Hour Race. 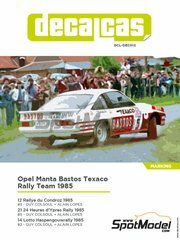 Fantastic decoration of the Opel Manta 400 Group B that won in the 13th Rallye du Condroz in 1986, with Guy Colsoul at the wheel and Alain Lopes as co-driver. It also includes everything you need for recreating both the 24 Heures d'Ypres Rally version and the Lotto Haspengouwrally version, so you can go for the version you prefer. 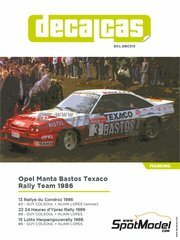 Do not forget that Decalcas also has the decoration of Guy Colsoul's Opel Manta 400 with which he raced in 1985. 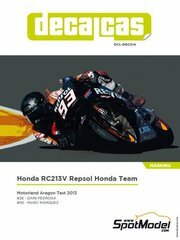 This livery of the motorcycle used in 2013 Motorland tests by Marc Marquez and Dani Pedrosa includes: "silver foil" on the number #26 and Honda logos, several designs for replacing some deficiencies of the original model (as is the case of the rev counter and the radiator cap), and optional decals for the different rims and tyres used in these tests. 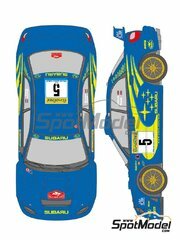 Time-limited reedition of this decal for the Safari version of the Subaru Impreza WRC by Tamiya. 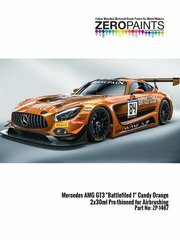 Set of two 30ml bottles of pearl candy orange, specially formulated for decorating the Mercedes Benz AMG GT3 by Tamiya. 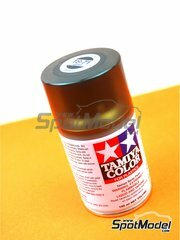 Prethinned only for airbrush application. 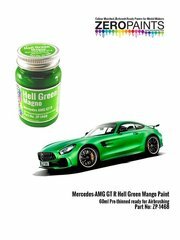 60ml bottle of mango green tone (officially "magno"), specially formulated for decorating the Mercedes Benz AMG GT R by Tamiya. Prethinned only for airbrush application. 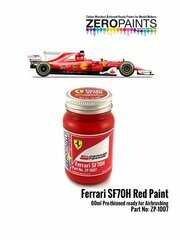 Red tone specially formulated for the Ferrari SF70H. 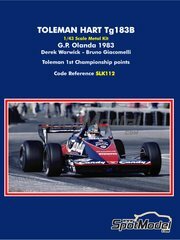 New 1/43 scale model kit of the TG13B made with the new Tameo design and manufacturing tools, resulting in an impressive fit and accuracy. 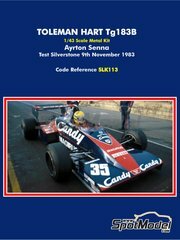 It recreates the car used by Senna at the Silverstone tests in 1983. 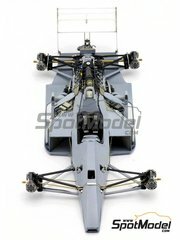 New 1/43 scale model kit of the TG13B made with the new Tameo design and manufacturing tools, resulting in an impressive fit and accuracy. 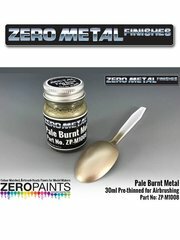 Airbrush ready paint, served in a 30ml bottle. 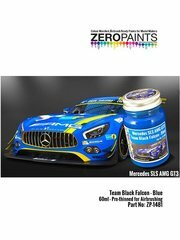 Specifically formulated paint for decorating Team Black Falcon sponsored vehicles. 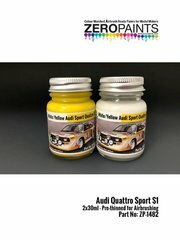 Set of two 30ml paint bottles each, ready for airbrush use, and specifically formulated for decorating the Audi S1. 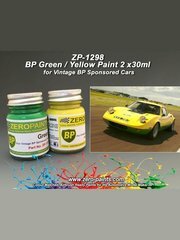 Set of two 30ml paint bottles (each) with the green and yellow colors used by BP sponsored vehicles. 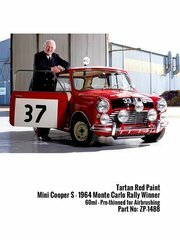 Bright red paint similar to the tone used by the Mini Cooper S that won the Monte Carlo Rally in 1964. 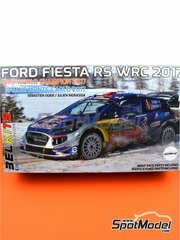 New release by Belkits, this time recreating the Ford Fiesta RS WRC in its 2017 configuration. 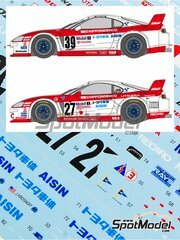 The kit features an extensive parts listing, including night-stage parts, photo-etched parts, and decals for recreating the version that raced at Montecarlo belonging to the official team. 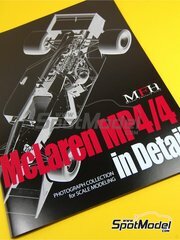 The decals, printed by Cartograf, are absolutely brilliant, as well as the also included shaped metal parts. A great model!! 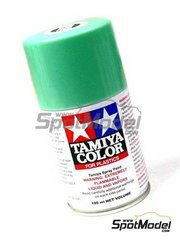 Spray paint in a smoke-like color tone, containing 100ml.